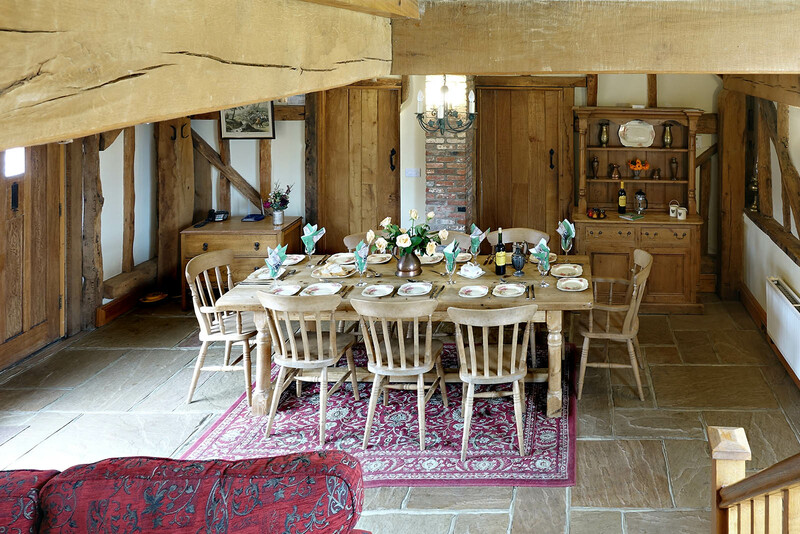 The Harvest Barn is the largest conversion of the three and can sleep up to eight people. 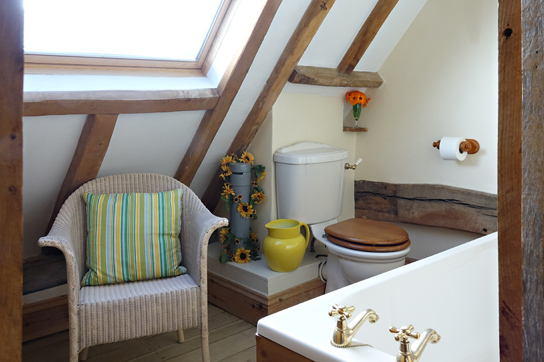 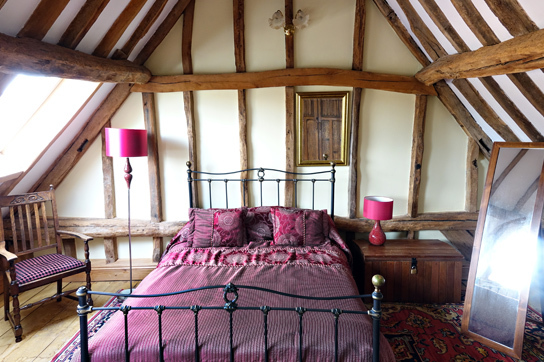 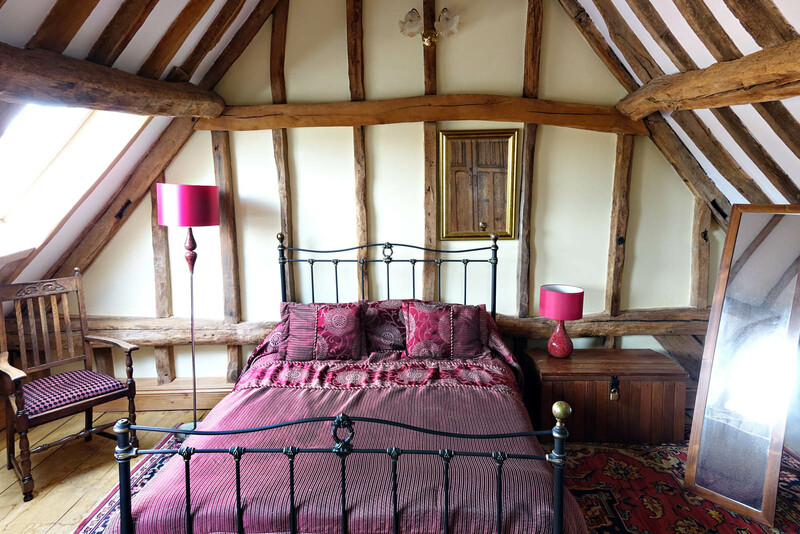 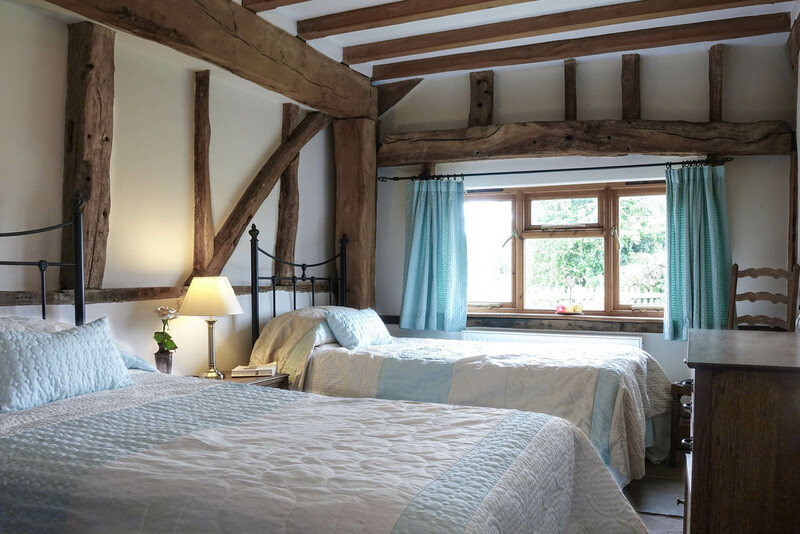 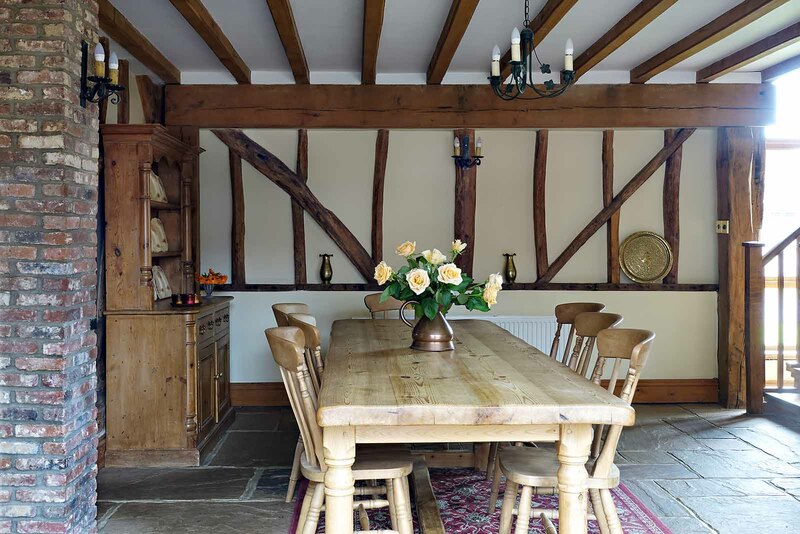 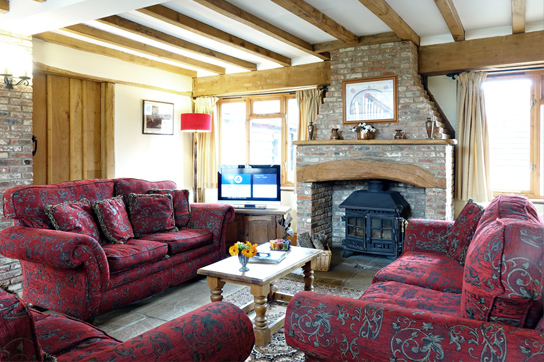 Upstairs it boasts two vast bedrooms with vaulted ceilings, lots of beams and oak floorboards throughout. 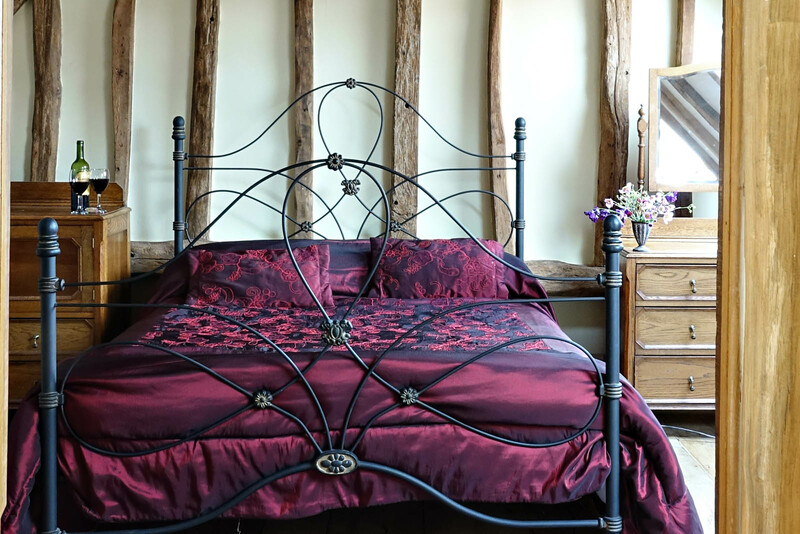 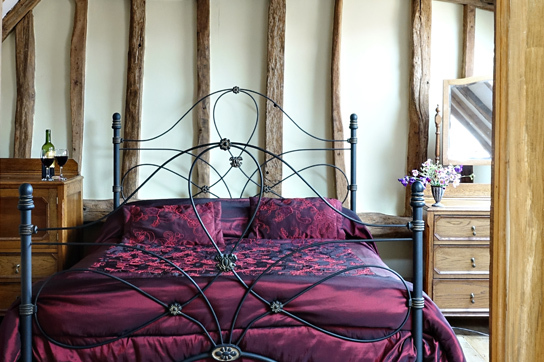 Both rooms have a king size bed with attractive ironwork bedstead. 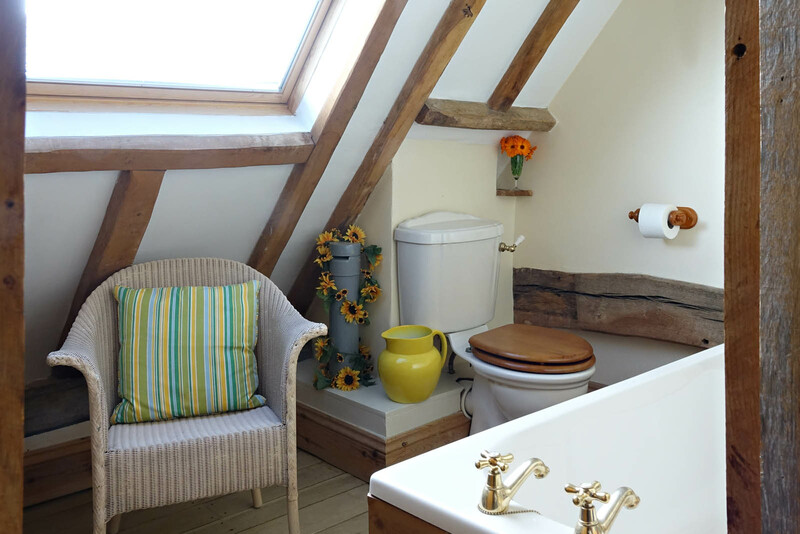 There is a smaller bathroom with a bath. The property is centrally heated throughout. 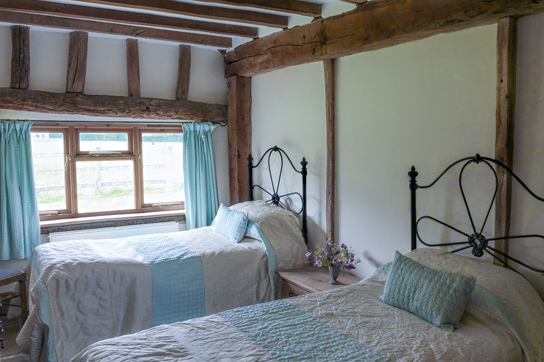 Heating costs and the initial basket of logs are inclusive in the rental fee. 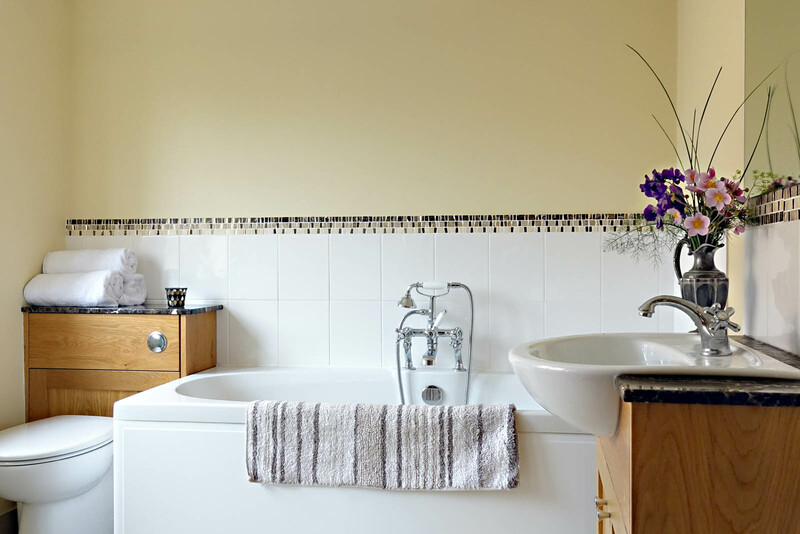 There is also a telephone available – please enquire about charges for this service. 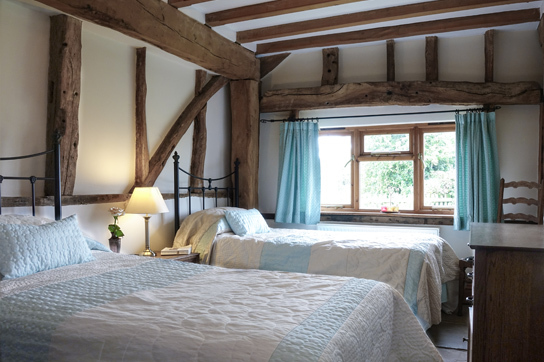 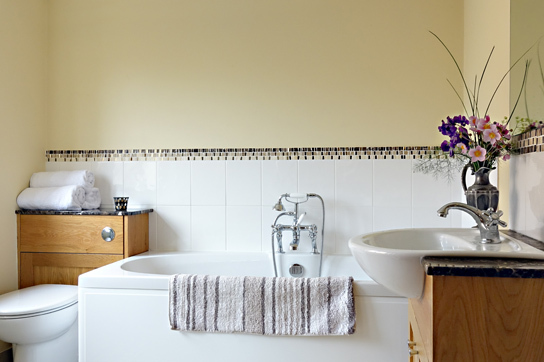 All bed linen and towels are supplied and electricity is charged by meter reading on a non-profit basis. 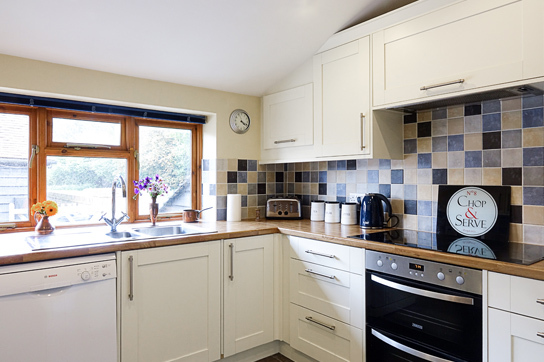 The layout of this property is ideal for two families sharing, or for families with teenage children. 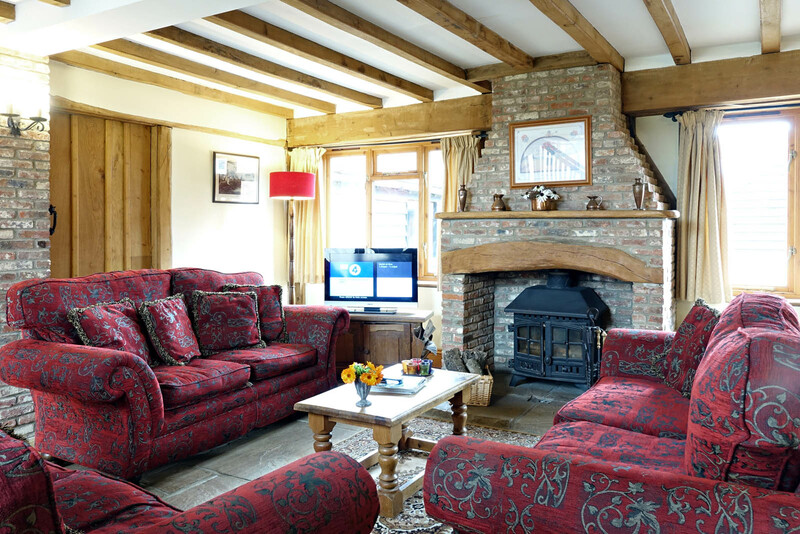 Want to check out our other properties? 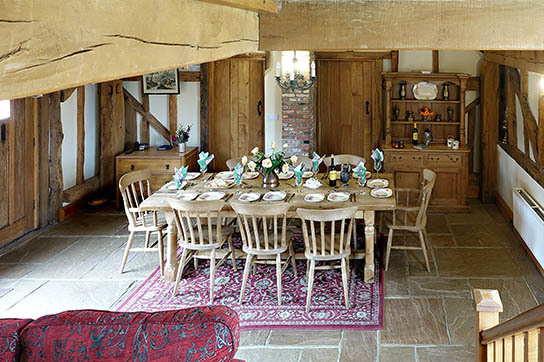 Chartridge End is in the Chilterns Area of Outstanding Natural Beauty for a very good reason. 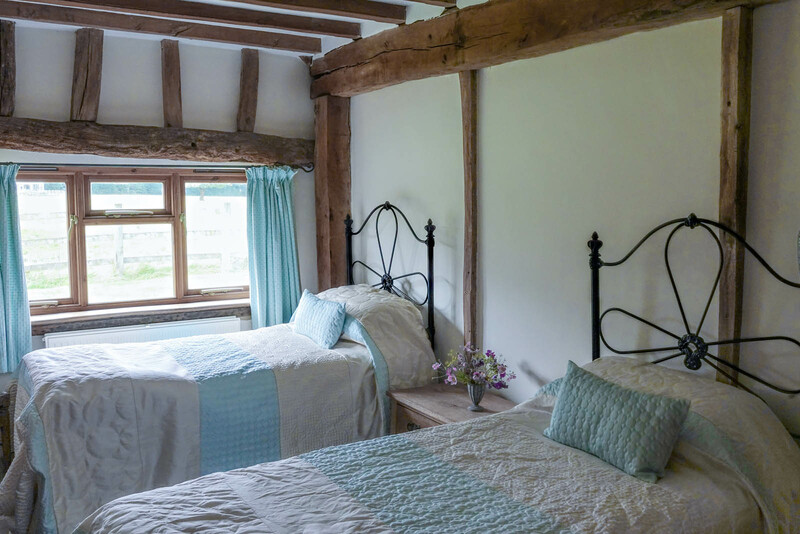 With thousands of acres of farmland and woodlands criss-crossed with footpaths and bridleways it is an fantastic place to explore on foot, bike or horse.